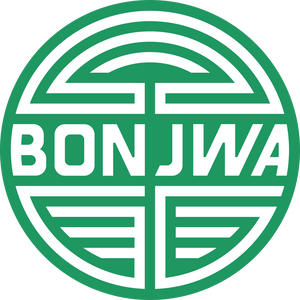 Bonjwa Briefing Twitchcon Edition is a live kickoff show with Bonjwa, a conglomerate of streamers from Hamburg, Germany. Join them as they break down the last month on Twitch and highlight some of the best content from German broadcasters. This session will be in German. Interpretation will be available in English and French.